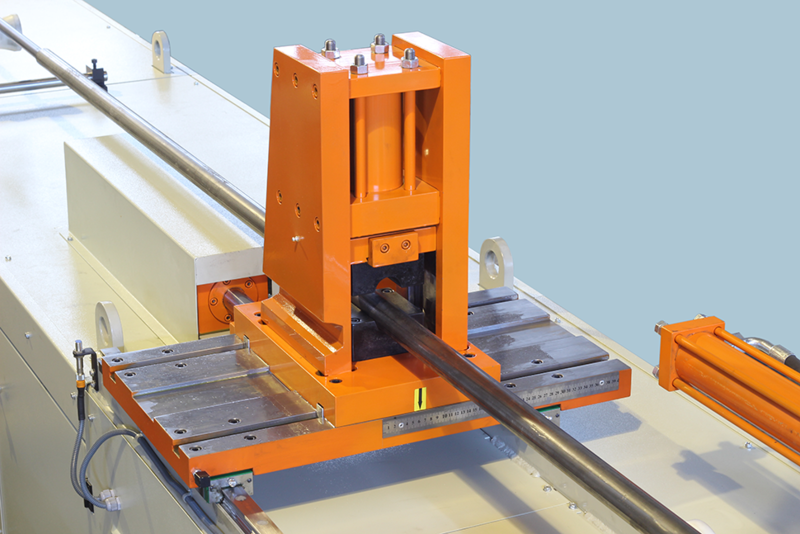 Eliminate barriers with two-way bending technology. You can work left and right. 9 servo motor fully meet with electricity. With experience of over 35 years, our company has the leading position in the mandrel tube bending. Our company continues on its way with high quality and service possibilities. Our customers should know that there is nobody more experienced than us in the tube bending machines with mandrel. 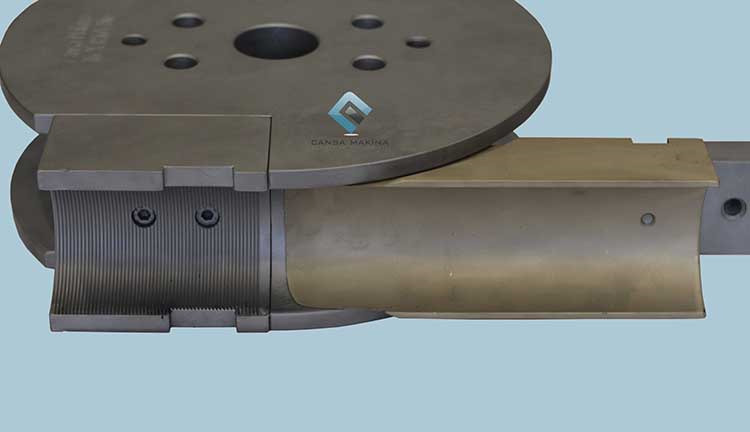 The drilling system we present in CNC pipe bending models can be used by blasting with punch system on one side or rear. Thanks to this process as a finished product moves to the next step. You can make more delicate twists with digital trolley pipe bending machine by seeing the rotation and progress positions process from the screen. You can find the operation of the machine into the videos. CNC80R3 is always one step ahead of competitors with the opportunity to work with 3 different radii on 80 mm pipe diameter. CNC38r3; Strong, sturdy and durable. With 5,5 kW servo motors, it bends the twists very easily which are usually very difficult for the competitors. With 120X60X6 mm strong chassis structure, it settles firmly on the ground and minimizes vibrations that can occur during the bending. We use the best materials of the market for the machines. Available times are short and well-stocked items. The slimming of pipe wall thickness remains minimum thanks to Booster (push) system which is used often in the manufacture of boilers. In addition, to bend without mandrel is possible in these systems.